Games Workshop have been teasing us daily in regards to upcoming rule changes on a daily basis as the hype train presses on towards the launch of the 8th edition of Warhammer 40,000. Today however, they have dropped a game changer. 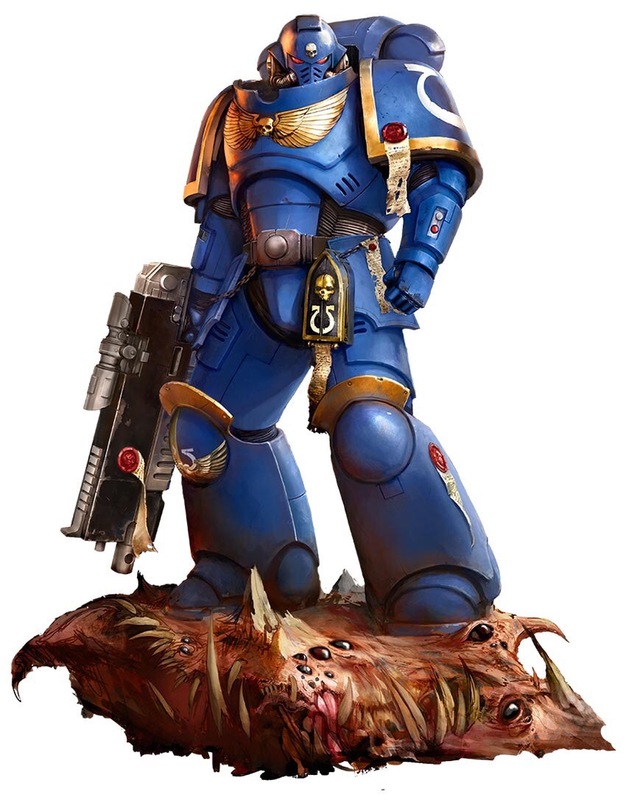 A brand new breed of Space Marines are descending… Say hello to the Primaris Space Marines! Wearing Mark X armour and sporting very snazzy looking Bolt Rifles, these new look Marines can be added to your exsisting chapter or or they can be used as a new force. The shoulder pads and helmets are handily the same size as the current range. Unlike Tactical Squads they cannot be fitted with lots of tasty heavy weapons. Personally though, I do like those new rifles! For full details, including a handy FAQ on how they’ll work in existing armies right here.